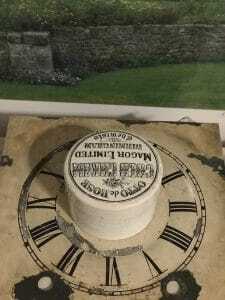 Measures approximately 2 3/4” diameter x 1 3/8″ tall . 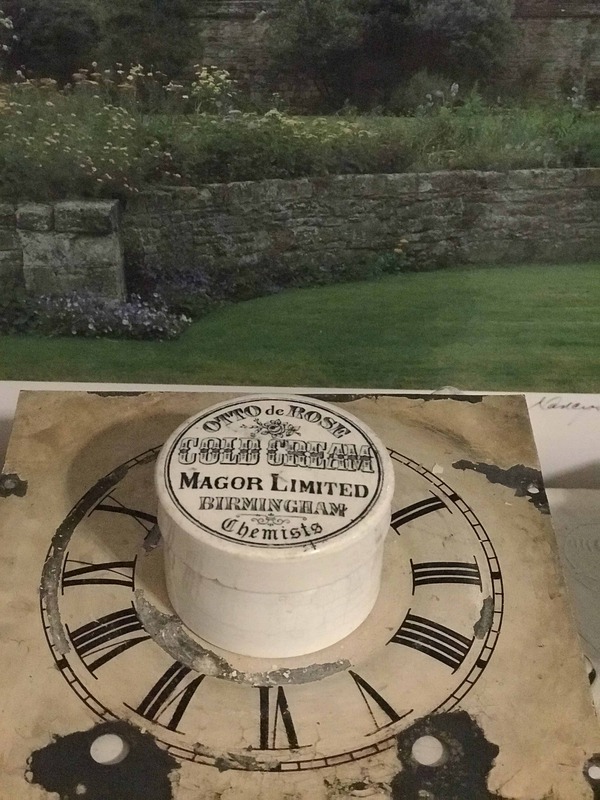 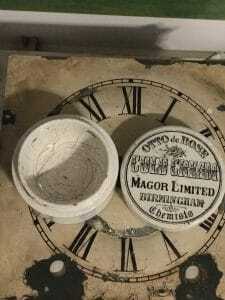 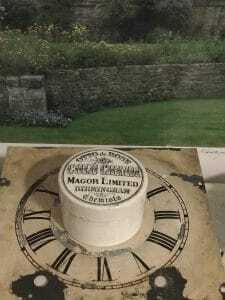 This is a listing for one *Rare* (1) Magor Limited Birmingham Chemists, Otto de Rose Cold Cream Lidded Pot with Base. 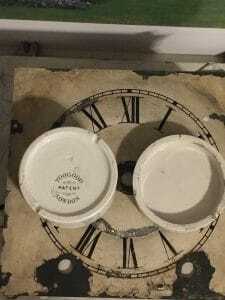 Rare Pot! What a great addition to your Antique English Advertising Pot collection.